We have heard many stories of the people, the real life heroes, who have saved lives at times or have done some extremely wonderful works for which we recognize them as our heroes. But, here are the stories of few heroic ‘Dogs’ that have saved the lives of the people. 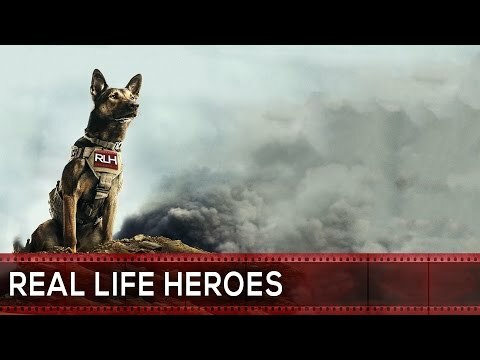 Let’s see how and what these wonderful dogs did, that made them real life heroes.